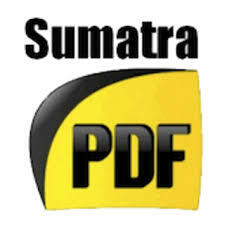 Sumatra PDF 3.1.2 Free Download will assist you to start download and install this useful application in your PC. 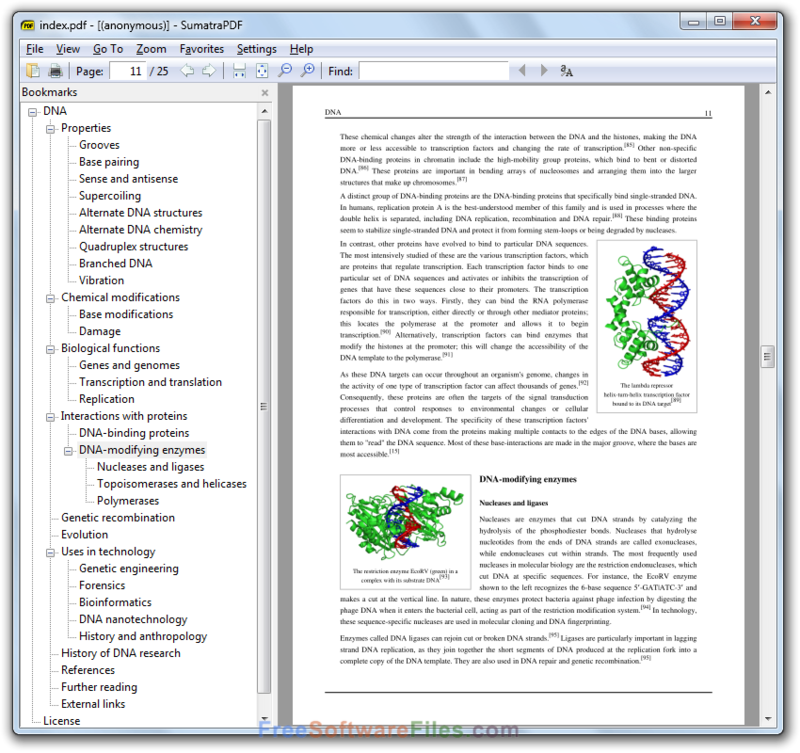 Sumatra is free and open-source pdf reader for windows. Setup file is completely standalone and compatible with windows 32 bit and 64 bit architecture. 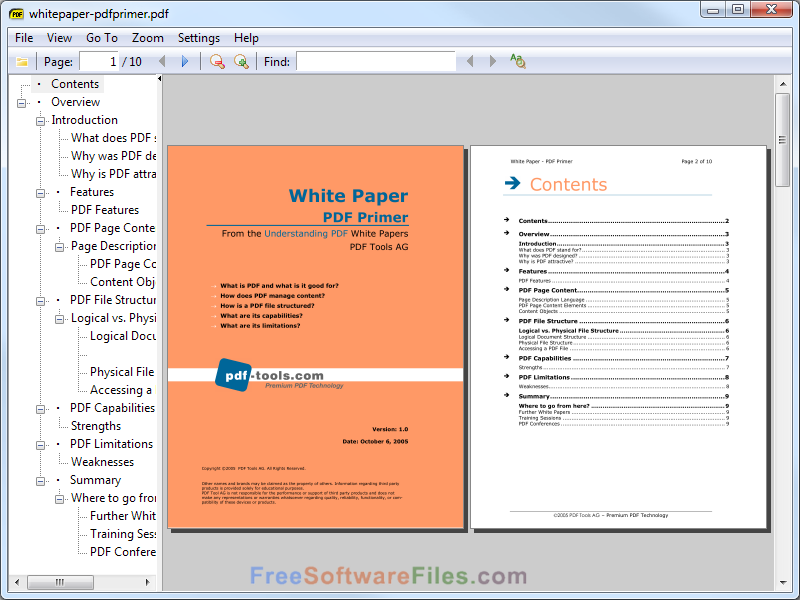 Sumatra PDF 3.1.2 Free is a thin, light-weighted, free, and open-source PDF viewer for Windows. This software has not complex designing, but simplicity is its basic appealing quality. The beginners can also use it very easily. It only works only on the window so it can be said PC friendly application. You can also download PDF Reader for Windows 7 Free Download. Free Sumatra is much faster and able to perform a lot of functions that are much needed while processing the pdf files. Its design is very simple and attractive and speed is too high to open different types of files. 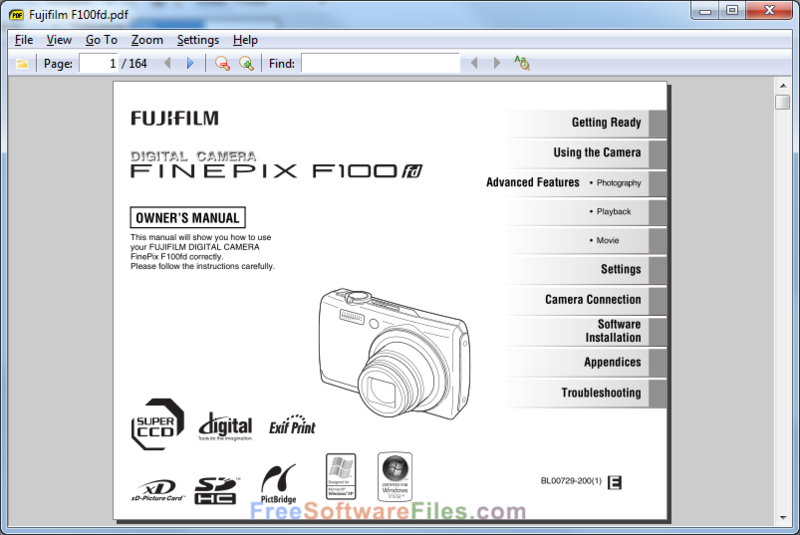 Listed below features of Sumatra PDF 3.1.2 can be experienced by performing the Sumatra PDF 3.1.2 Free Download. 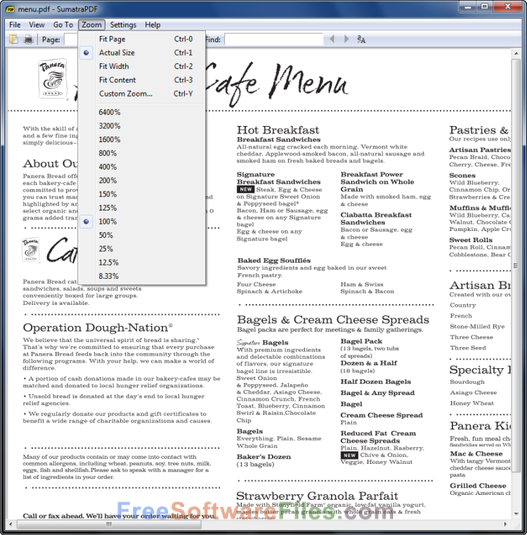 It can open pdf files from the menu. “N, or page down” is used for going to next page. “Q” is used to quit and stop the application from working. The menu section has different set different zoom levels. The user can choose and select it according to its own ease. This software only takes limited space on users’ computers or laptops; only on 5 MB. It is just only single software with no external dependencies; therefore, its users can easily run it through external USB drive. Go through once the listed below technical setup details before starting Sumatra PDF 3.1.2 Free Download. Make sure the following requirements prior to start Sumatra PDF 3.1.2 Free Download. Click on the given below button of ‘Download Now’ and start Sumatra PDF 3.1.2 Free Download.